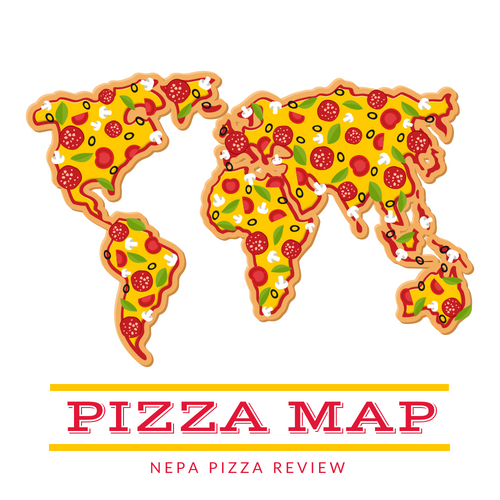 Here's your chance to help decide who has the best pizza in NEPA! I have developed several different categories to highlight some of the more popular options in the 570. 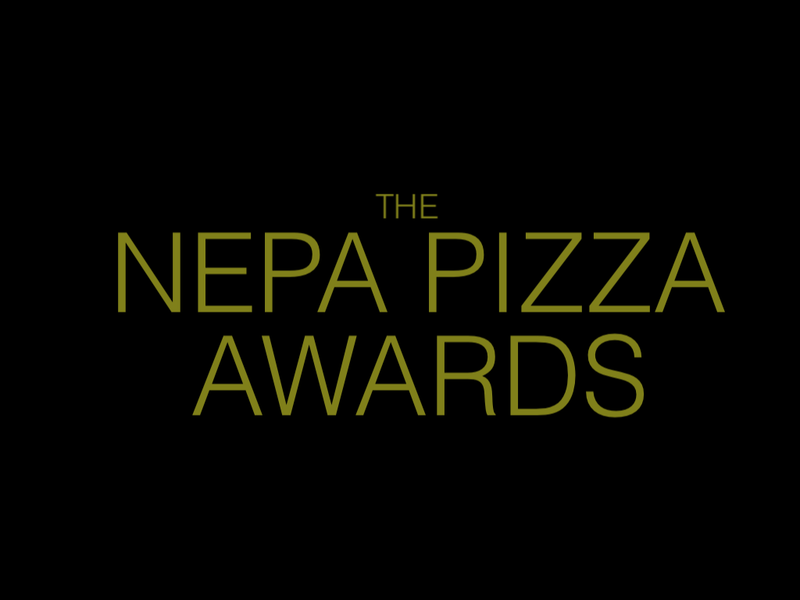 Please nominate any pizzeria you like. 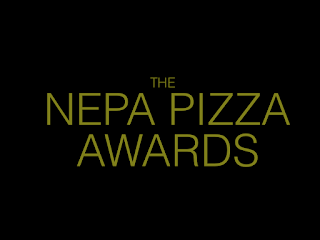 You can nominate as many pizzerias as you like, but multiple submissions of the same pizzeria to the same category by the same person will not help the pizzeria's chances of winning. Nominations will be open for a couple of months, and if you have any creative ideas for me to consider for an interesting category, please let me know! I'll let you know when nominations are closed and you can come on back to vote for your favorites in each category!